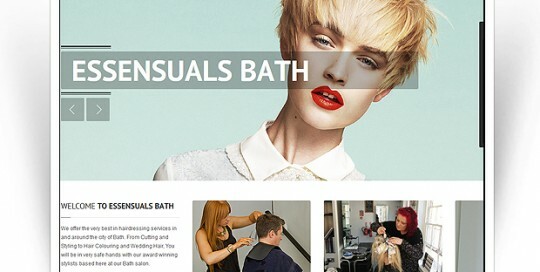 Essensuals Bath tasked Nethed with creating a new and upgraded website from the first one we created nearly a decade before. 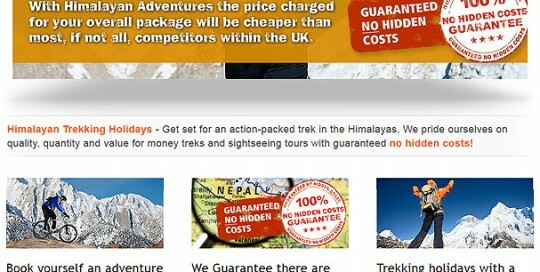 We met this challenge using WordPress and a custom theme, with booking system social tools and great animated content. 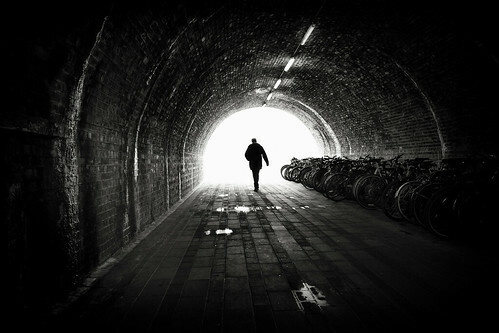 Sean from Pulling Together.co.uk – needed a new website to promote his business mentoring and business services. 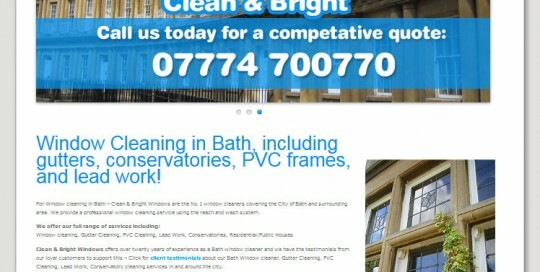 Nethed created this fresh but professional website using the WordPress CMS platform. 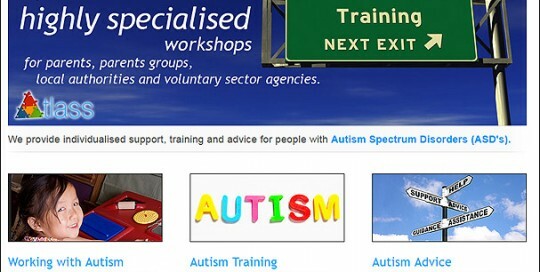 ATLASS Autsim provides generic training in developing an understanding of autism spectrum disorders and challenging behavior. 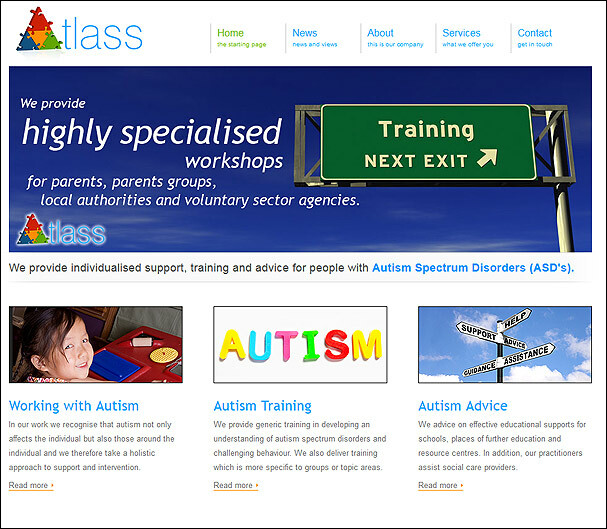 ATLASS needed a website to communicate Autism, and to look professional, yet be very easy to ad to and update. 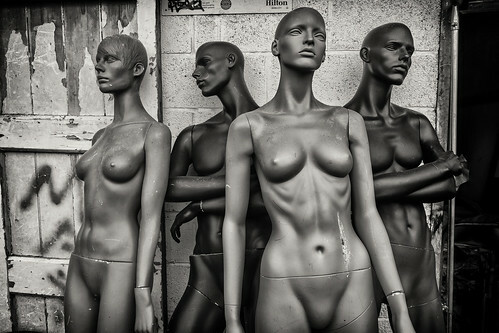 We created this solution using the WordPress CMS system. 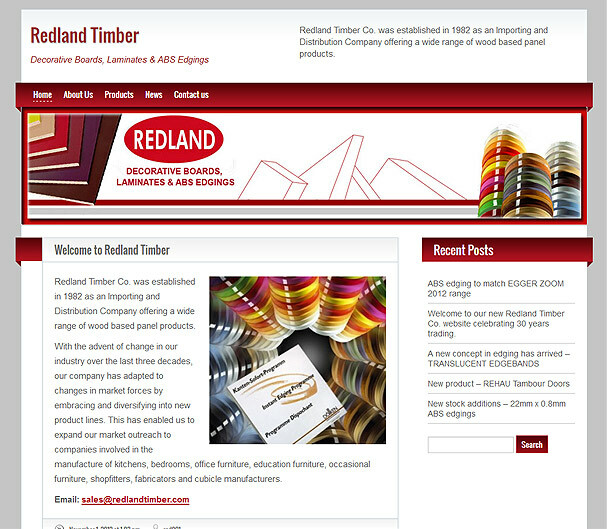 Redland Timber Co. was established in 1982 as an Importing and Distribution Company offering a wide range of wood based panel products. 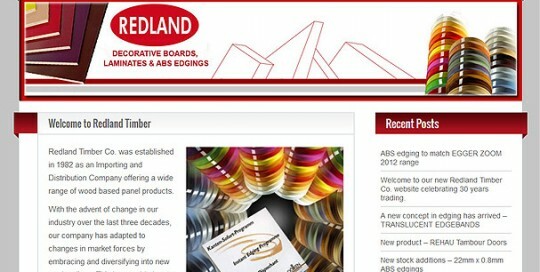 Redland Timber needed a cost effective website that could be easily edited by its team. 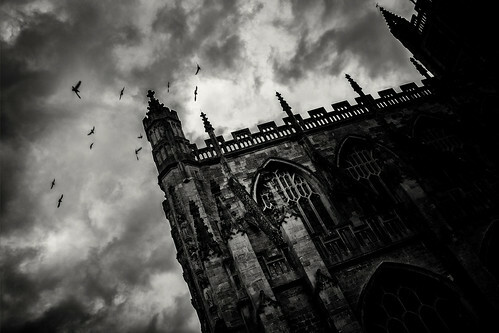 Nethed created this solution using WordPress. 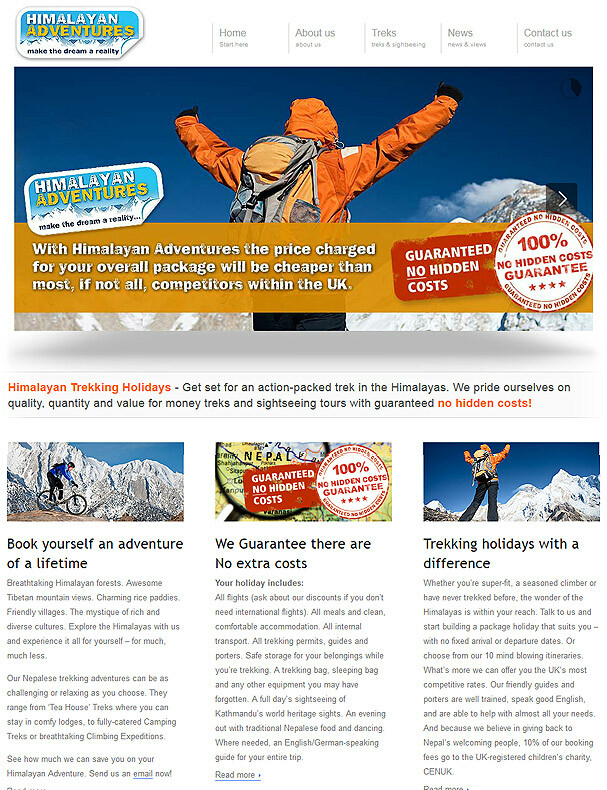 Himalayan Trekking holidays needed a new website to improve its SEO presence and to sell its fantastic Himalayan trekking holidays. 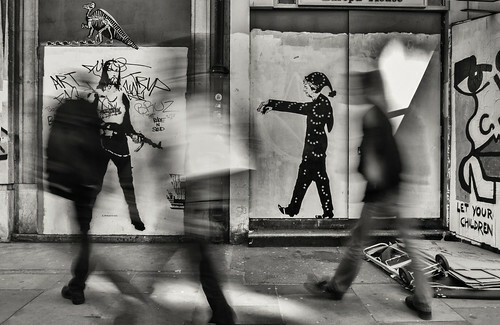 The website it built in WordPress. 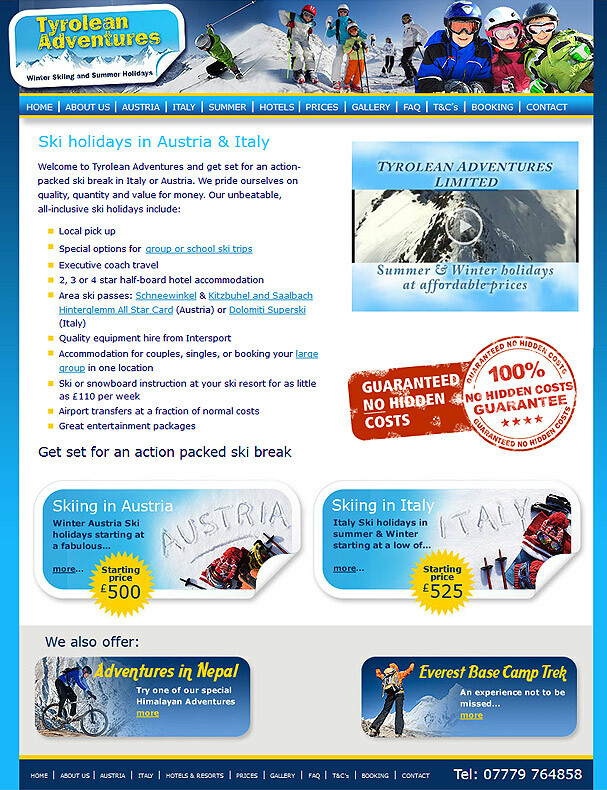 Tyrolean adventures tasked Nethed to design a new brand and a new website to sell its Italy and Austria ski holidays. 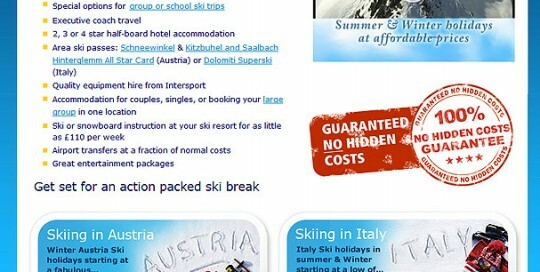 The brand had to fit in with the holiday ethos and communicate quality and fun and the website needed to show the competitive pricing that Tyrolean Adventures offers with its Austrian and Italy ski holidays. 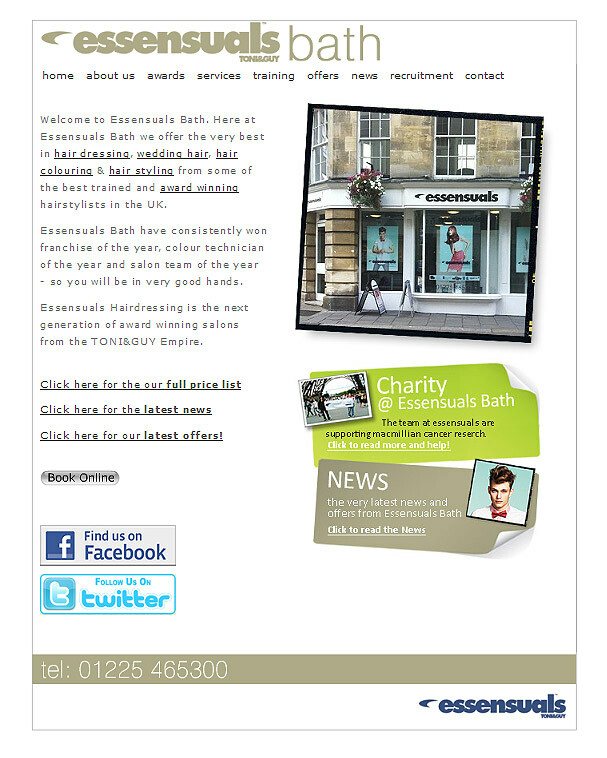 For seven years Nethed have been supplying Essensuals Bath with its online media and offline print needs. 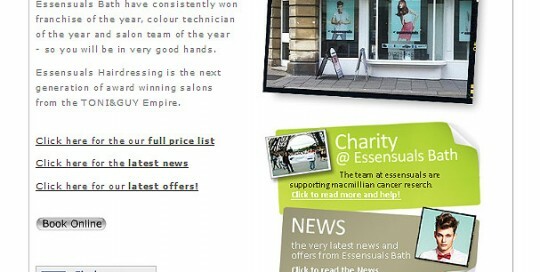 Essensuals Bath are a primary Bath/local hair salon offering a great range of hair and beauty services. 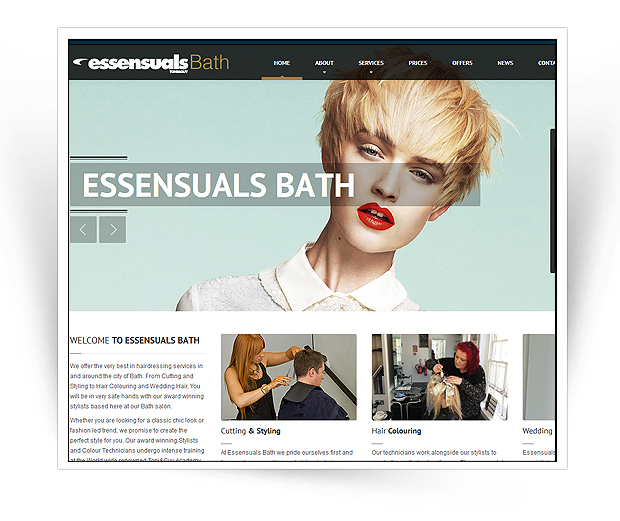 We designed the website to have a minimal, fresh look to match the Essensuals brand & currently host and maintain the Essensuals Bath website. 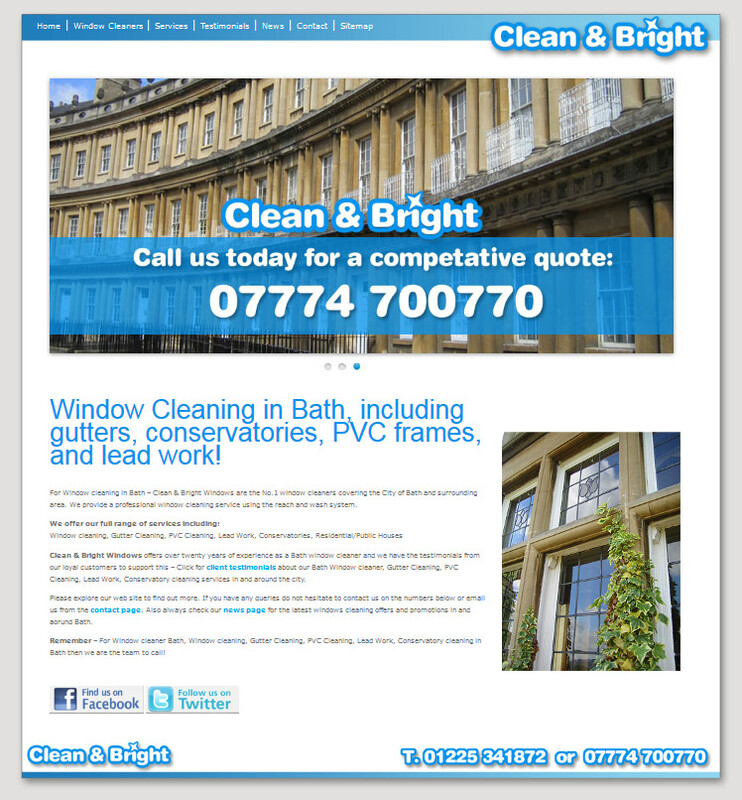 Clean and bright Windows offers window cleaning in Bath – we created a new refreshed website for Clean and Bright to promote their window cleaning in and around the city of Bath and to increase their search engine ranking. We added new functionality with a news/blog page that the client could easily maintain, new logo and branding and social media integration. 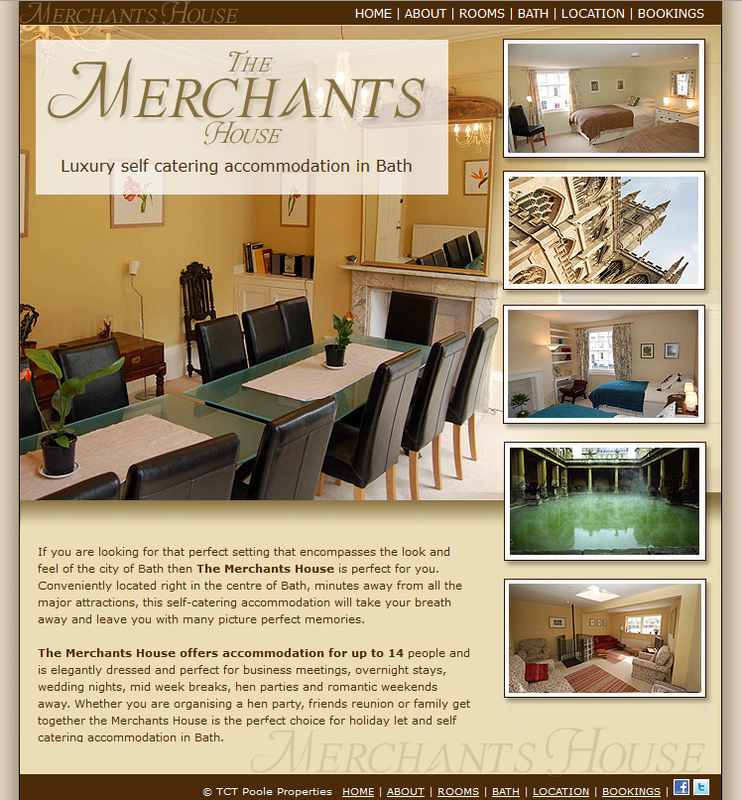 Merchants House – This is a showcase website for the picture book Jane Austen style house for rent as self catering property in the center of Bath. 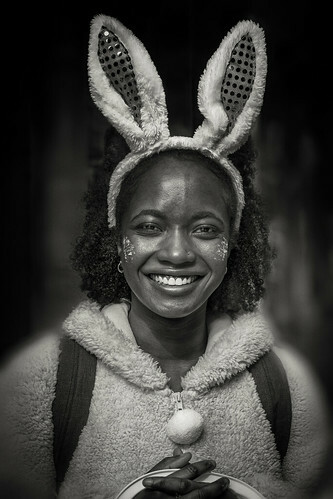 The website was created to show the beauty of the Bath based period property and it’s great rental potential to customers looking for that little bit of extra luxury. 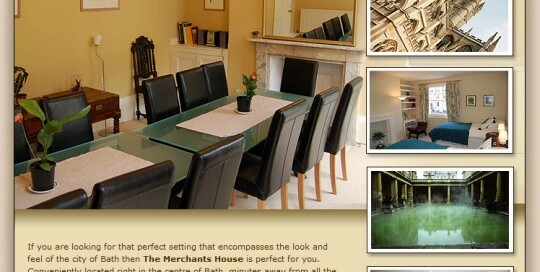 Merchants House can accommodate up to 14 people sharing.